Happy Memorial Day, also known as the official start of summer. Grab some delicious eats, drinks, and friends, fire up the grill, and head outside! These favorites are perfect accompaniments for burgers, hotdogs, and beyond, this weekend and all season long. The perfect burger cheddar! 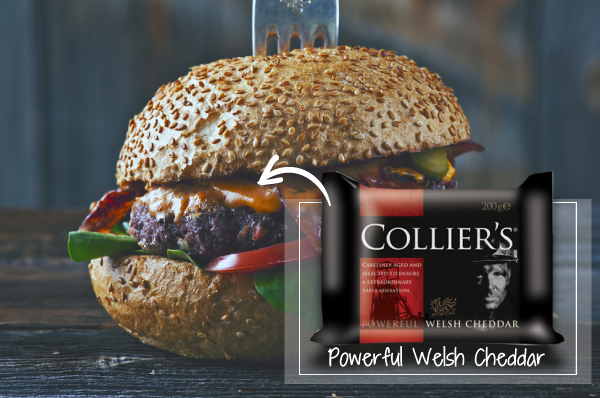 Collier’s Cheddar has been crafted in the ancient Celtic country of Wales, famous for its beauty and musical heritage, for hundreds of years. Named after the coal miners who packed cheese in their lunch sacks, Collier’s has a smooth texture and an incredible savory flavor, full of character and depth. 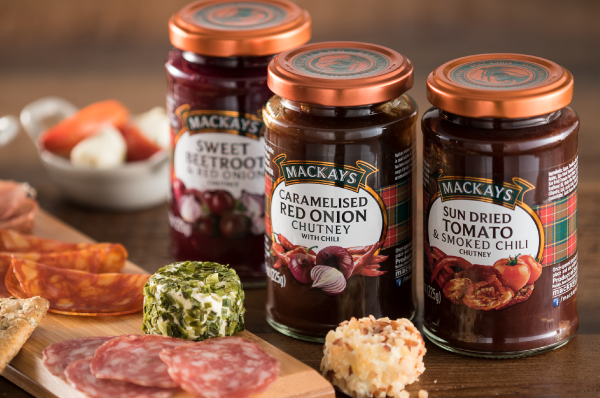 These flavor-packed chutneys are made in Scotland with fruits and herbs sourced from local farms, gently cooked in traditional steam heated copper pans. They add gorgeous dimension to cheese and charcuterie plates, and make brilliant burger toppings.